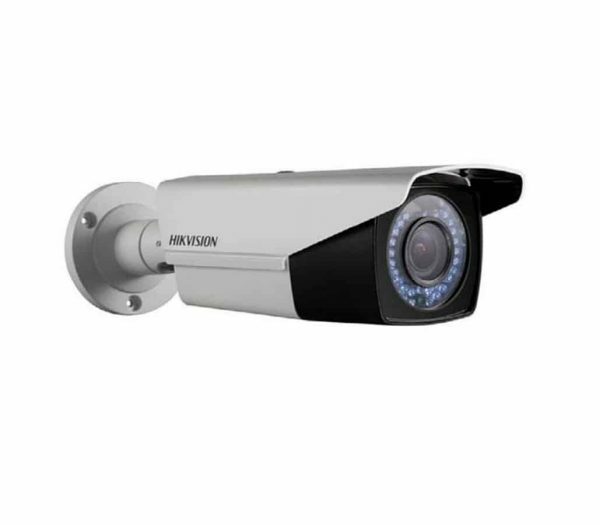 Hikvision DS-2CE16D1T-AVFIR3is an outdoor bullet camera offering HD1080p Video Output with HD-TVI Standard Technology. 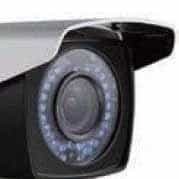 With true day and night monitoring, it comes with smart IR technology improving night surveillance offering an IR range of up to 40 Meters. 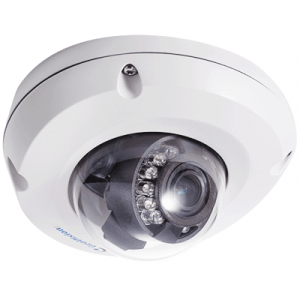 This IP66 weatherproof device comes with an OSD menu controlled via UTC. 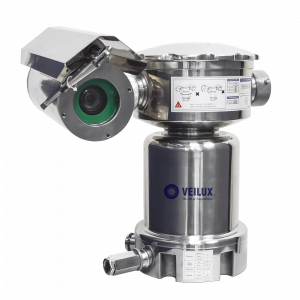 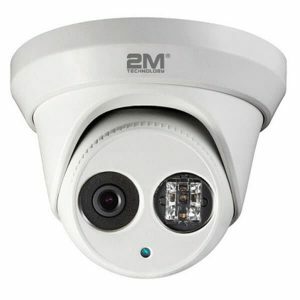 It is equipped with 2.8 mm to 12 mm varifocal lens and works on 12 VDC/24 VAC.